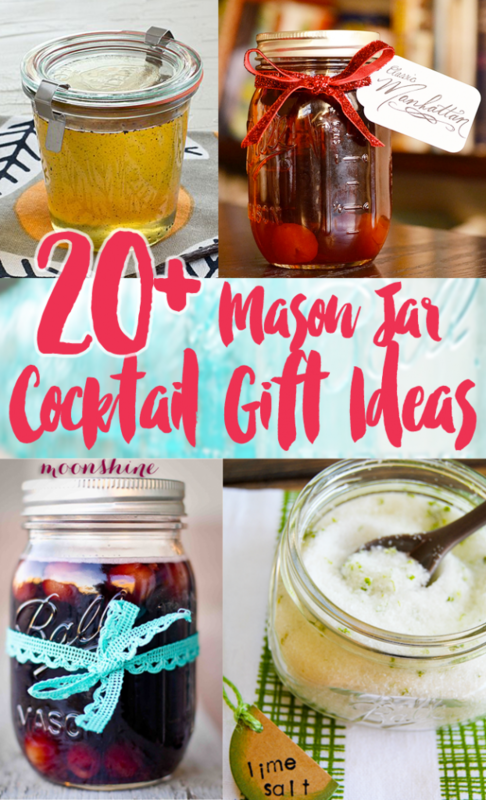 Cocktails in a mason jar- it’s an easy gift that can be truly savored by the recipient! This roundup includes not only infused liqueurs, but also some fun recipes for cocktail accessories (like brandy cherries and homemade margarita salt) so you’ll be a hero no matter what you give! 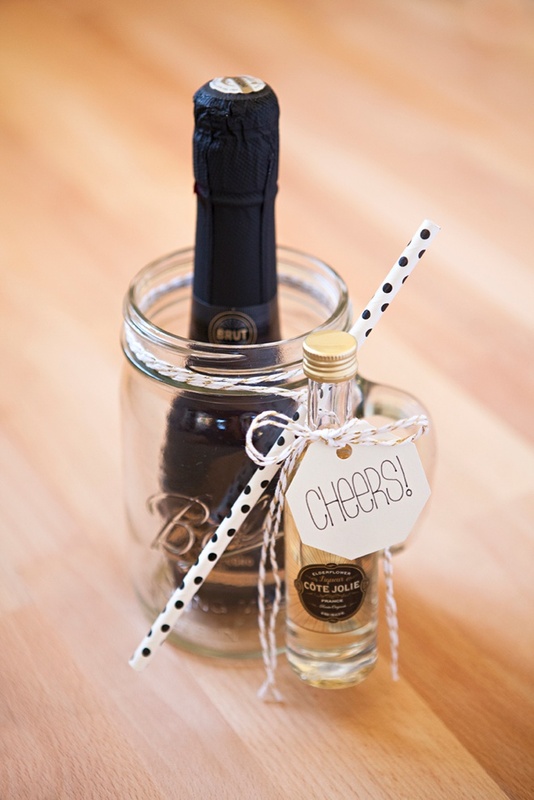 These cocktail mason jar gift ideas are great for Christmas or a wedding gift! 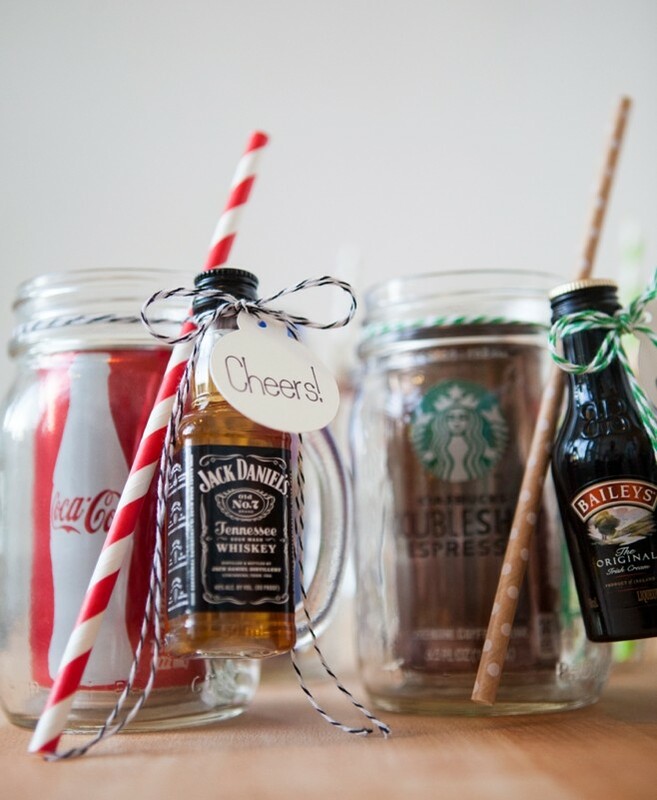 If you’re hostessing a bridal shower, how cute would these be? They’re cost effective gifts that can be opened at the party, or taken “to-go” to be savored later and remember a fun party together. No matter what, you’ll be on budget and a hero. Plus if you buy your mason jars in bulk on Amazon with some bakers twine and festive paper straws you’ll get a bargain! Huge thanks to all of the bloggers featured for sharing their creative, and tasty talents with all of us, please support their blogs with follows and shares! Adorable cocktail kits in a mason jar- see full tutorial. 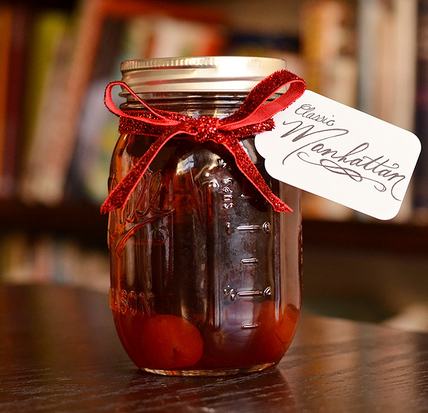 Ready-to-go Manhattans in a mason jar to make at home – see full tutorial. 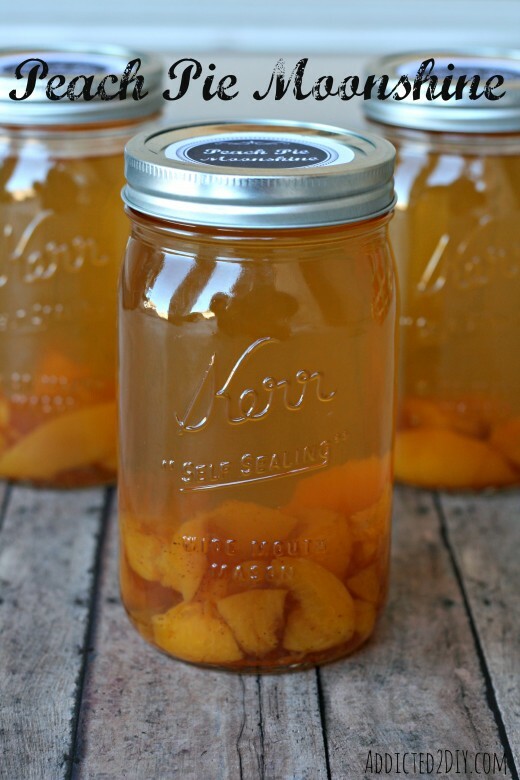 Delicious peach pie in a jar moonshine – full tutorial here. 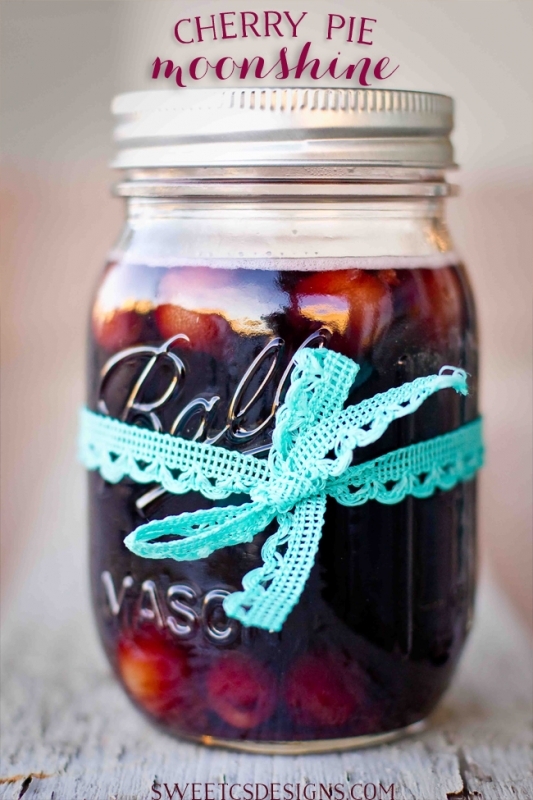 Cherry pie moonshine in a mason jar- get the yummy tutorial. 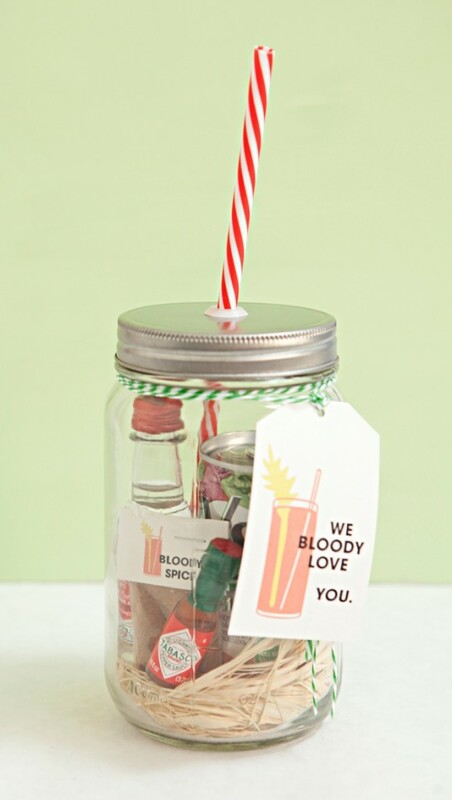 “We Bloody Love You” Bloody Mary mason jar gifts – see full tutorial. 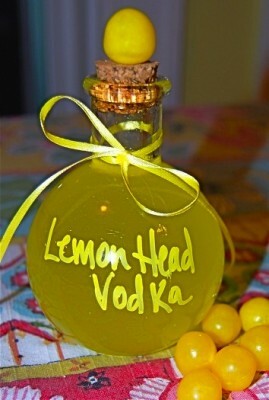 Candy Flavored Vodka Infusions To Gift- Snag the instructions. 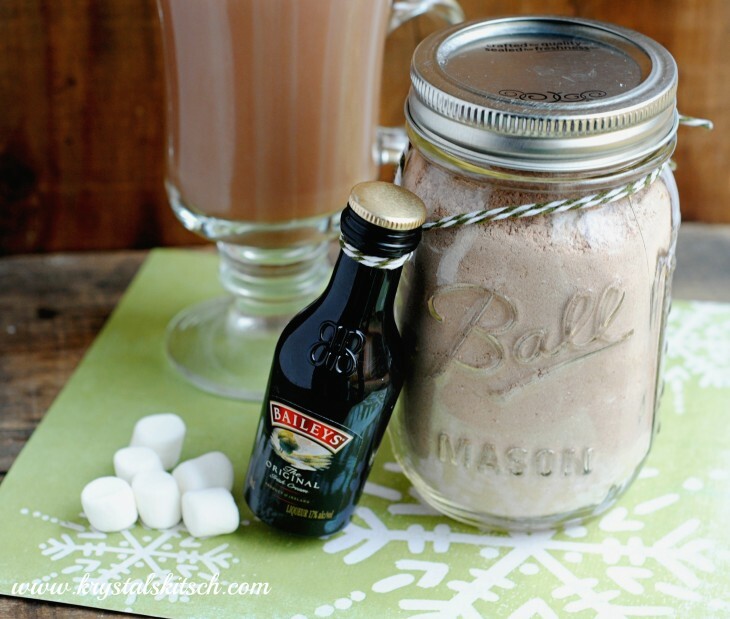 Hot cocoa & Bailey’s cocoa mix in a mason jar gift – see full tutorial. 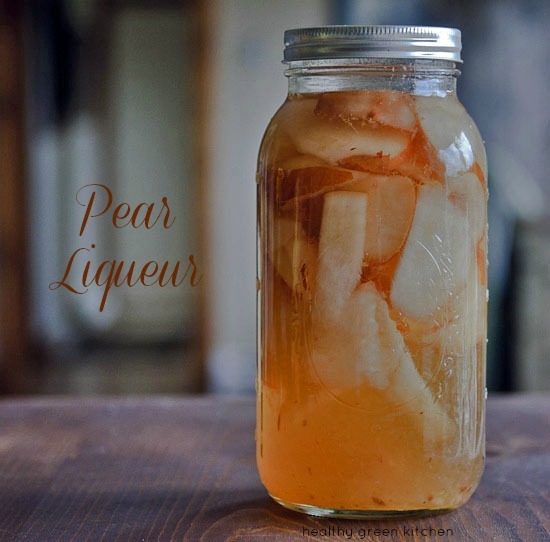 Homemade pear liqueur to gift – see full tutorial. Homemade Kahlua – see full tutorial. 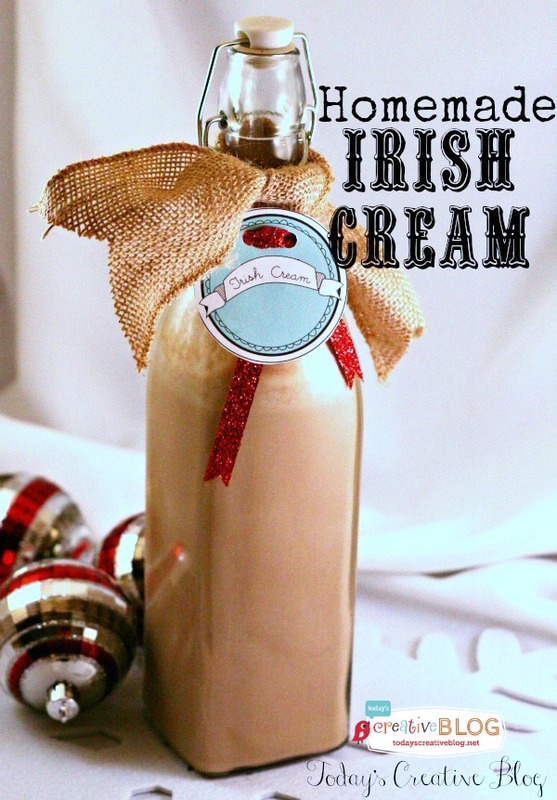 Homemade Bailey’s Irish Cream – full tutorial here. 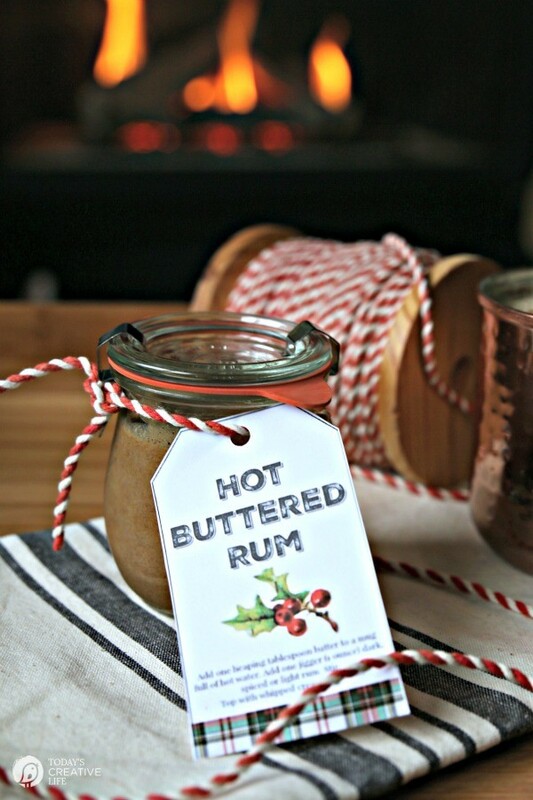 Homemade hot buttered rum in a jar – full tutorial here. A French 77 (champagne cocktail) in a mason jar – full tutorial here. 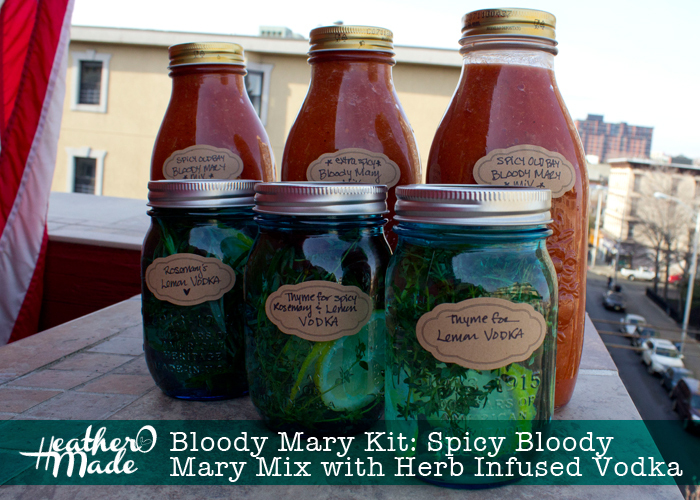 Infused mason jar vodka & homemade bloody mary mix – full tutorial on the Heathermade blog. 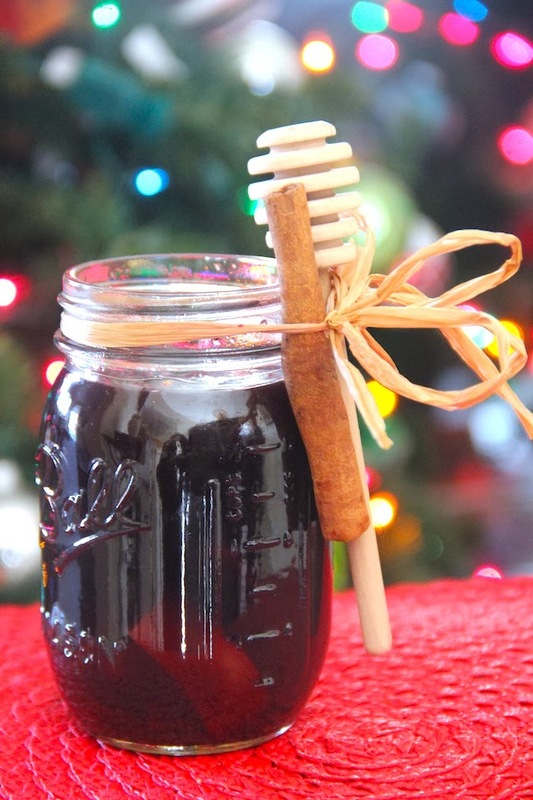 Mulled wine in a mason jar – read the full recipe. 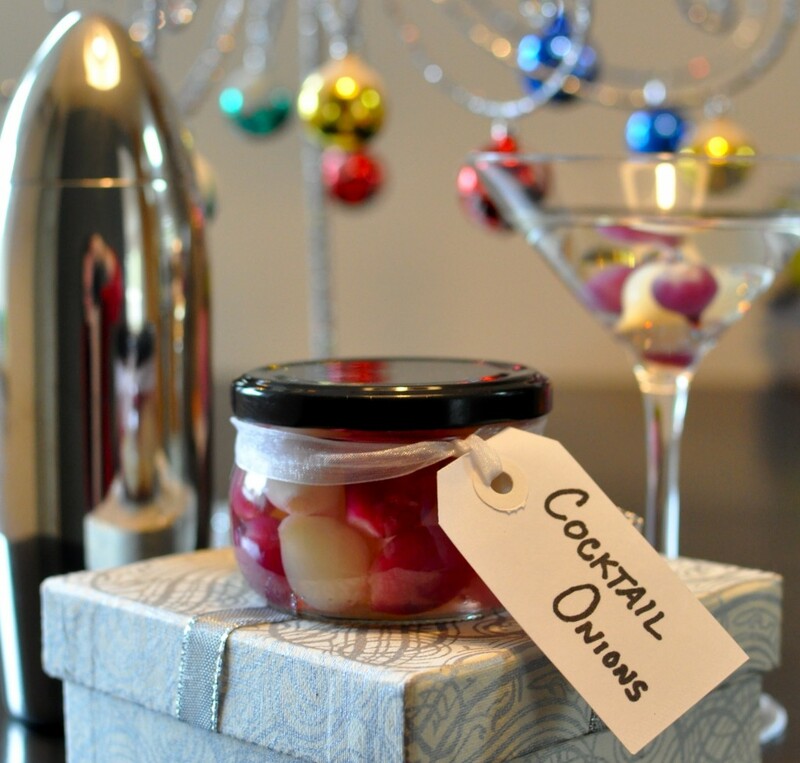 Homemade cocktail onions – full tutorial here. 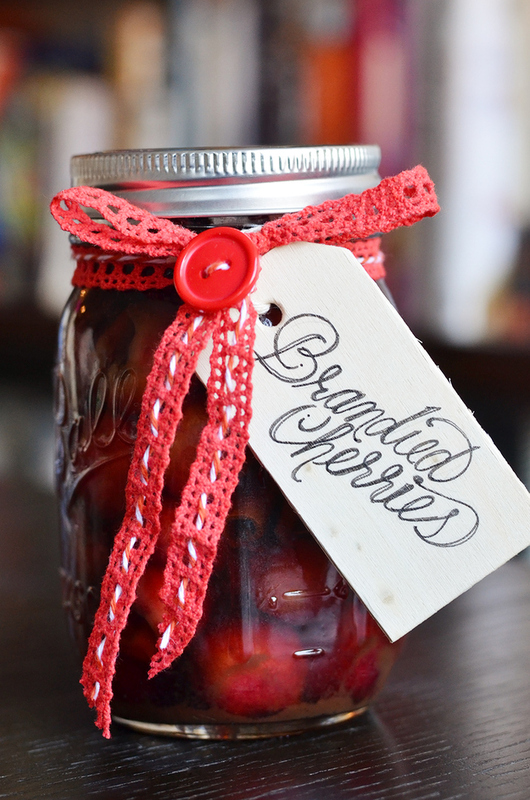 Mason jar brandied cherries – full tutorial here. 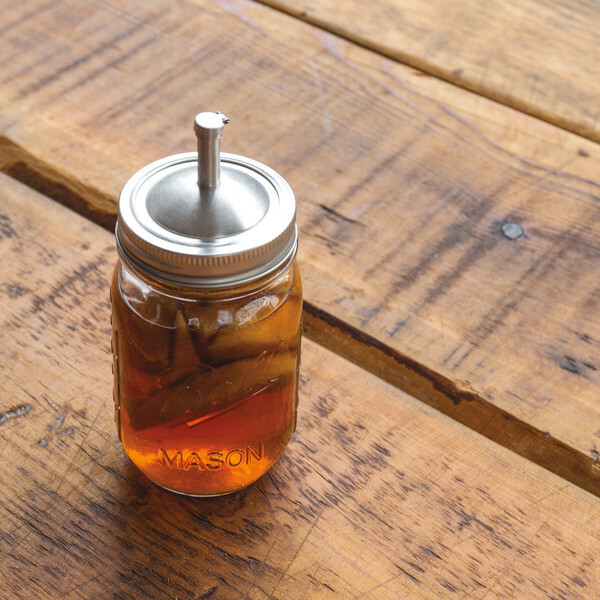 Make your own Southern Comfort – full tutorial here. 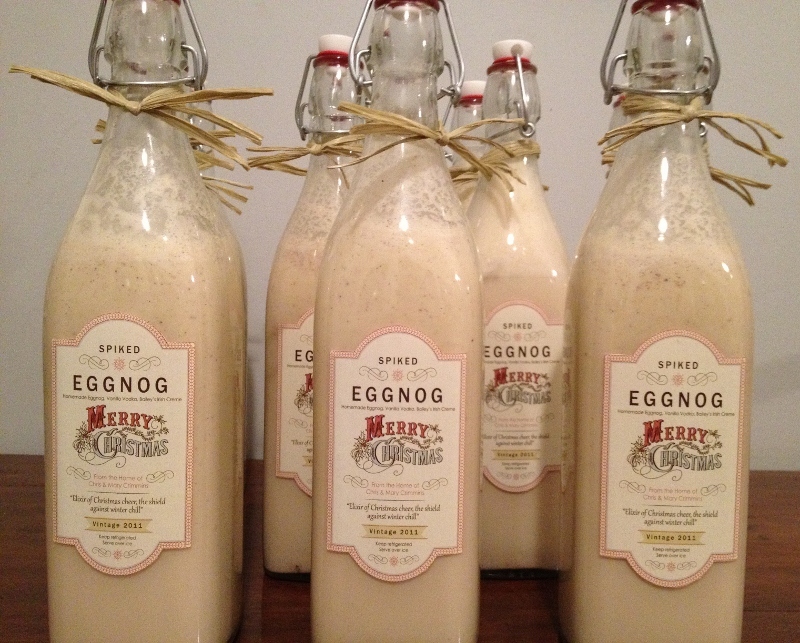 DIY eggnog to gift in jars (or otherwise!) – full tutorial here. 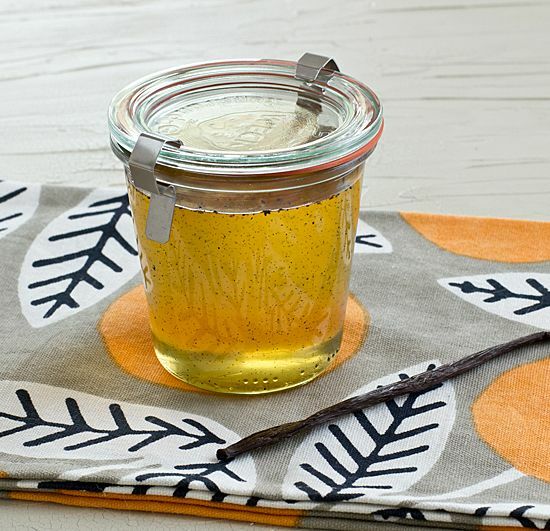 Homemade vanilla syrup – full tutorial here. 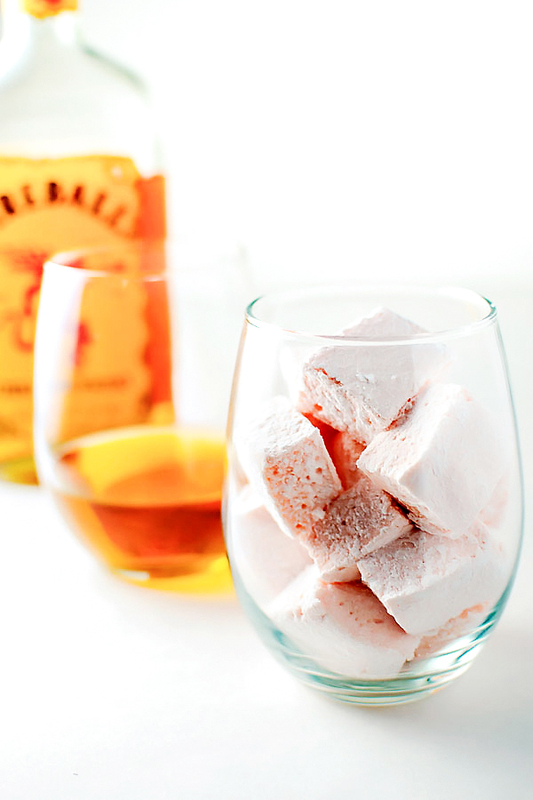 Homemade Fireball Whisky marshmallows – full tutorial here. 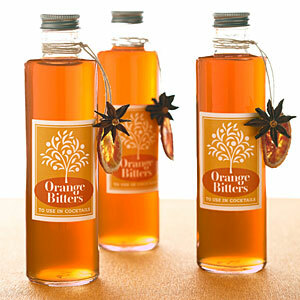 Homemade orange bitters – full tutorial here. 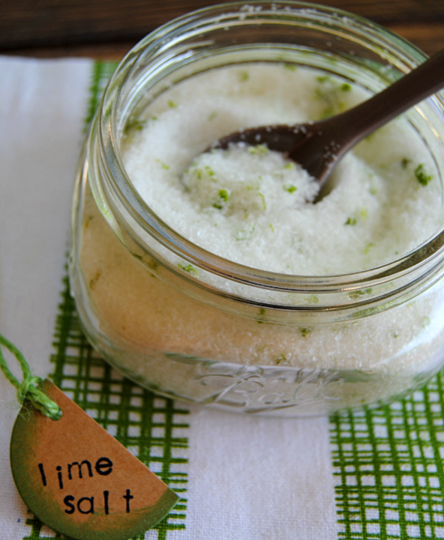 Margarita Lime Salt in a mason jar – homemade cocktail gift tutorial here. 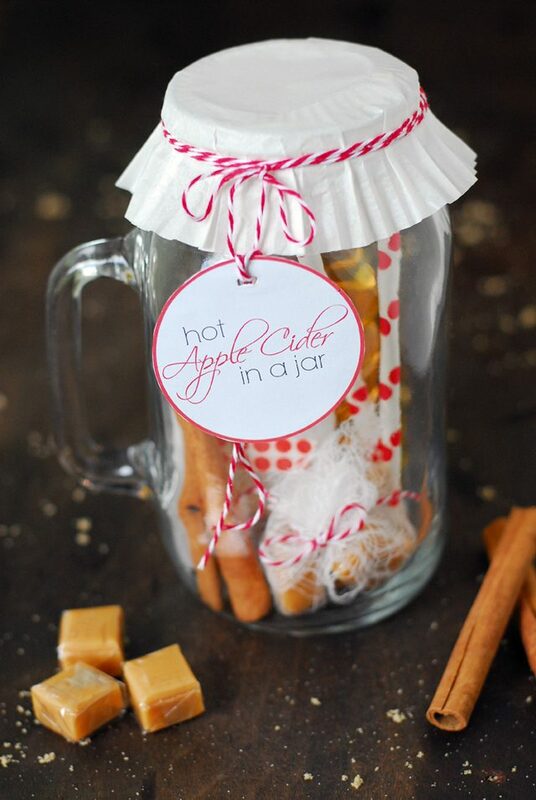 Hot apple cider in a jar – full tutorial. You did excellent work, i got lots of ideas from your post, i will apply it at my home in future. It was nice experience to read your post, thank you!! 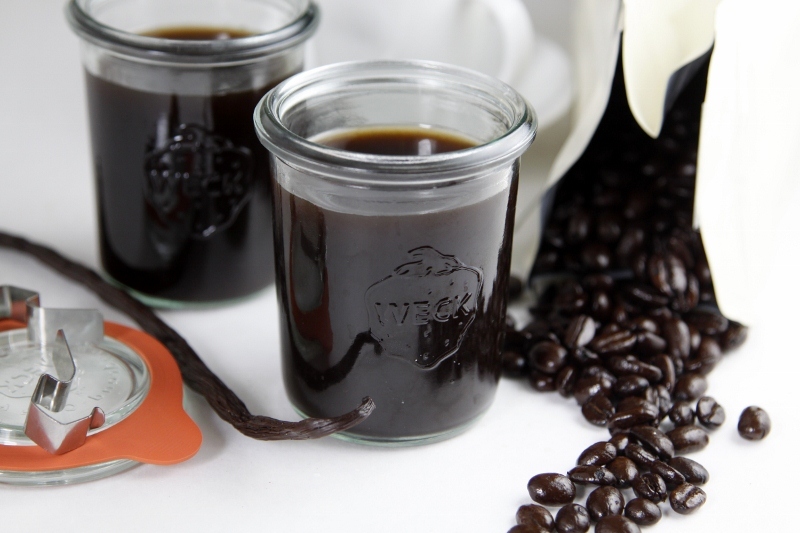 I have 100 mason jar usage ideas too.